Gejiang is on Social Media! “Who are you”, you may ask.To settle your question, I really hope you read this short introduction below. Then you will definitely know who I am, and what this blog is written for. 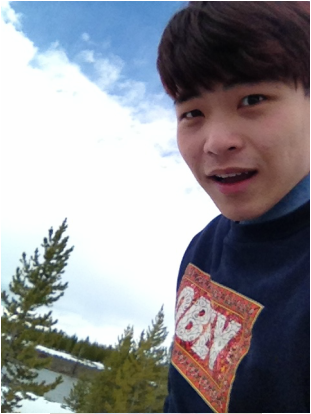 In the United State, I was an exchange student of the University of Utah. And I stayed there for a whole academic year. I really treasure every minute I had. Why I am so into traveling? It is because I really love it! I selected tourism related majors both in America and China. From my perspective, traveling is beneficial for everybody. There are unlimited advantages of traveling. You can travel alone, or you can go with your friend. Even, you will be able to feel totally different emotions when you are in different places. It is the magic of traveling. Now, you are pretty clear about what this blog is for. If you like my blog, or have any precious opinions, please feel free to give me your comments. I will read all of them and response to you as soon as possible. In addition, you are welcomed to follow me on social media, where I will update more interesting stories about my travel.